Dope track right here. The production quickly grabs you up and the homie Ph4de slides over it with a crispy flow. 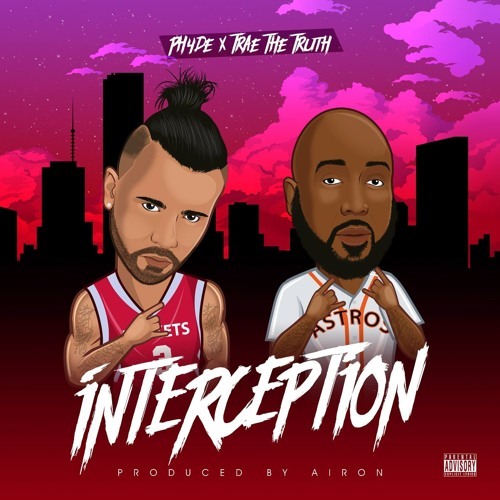 It really gets slippery when Trae Tha Truth got super choppy over the track. This one was meant to happen.